Healthy Chocolate Countdown To Christmas Holiday Big Sale Valid Through 12/23! Now is the time to hurry and grab that gift for someone you love and care about, including yourself! The Healthy Chocolate Co. Christmas Holiday Sale is on now through 12/23! No coupon code is needed when placing an order. Free shipping is available as well! 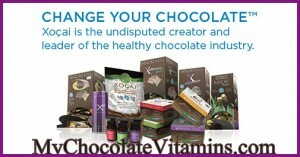 This is a great time to stock up on Healthy Chocolate products! 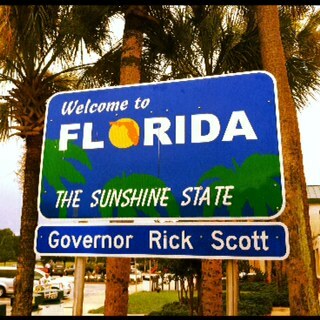 I am blessed to have found a home based business that I enjoy so much. Now is the time to join me, order some Healthy Chocolate products and get some free deals while you are at it. 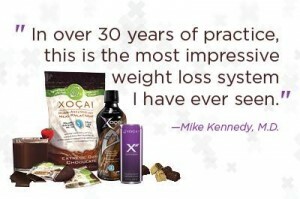 Contact us today to get the scoop on this opportunity or just stock up on your favorite Healthy Chocolate products including the Xe Healthy Energy Drink that Bill O’Reilly raved about on the O’Reilly Factor tip of the day. Simply order two or more boxes of our healthy chocolate products and get one free. If you are looking to stock up on the Chocolate Diet promo, click on Associate weight loss pack and order 2 of the Xe energy drinks or 2 more of the Beyond protein shake free! You know you are going to want to get in shape come January, so do it the healthy way with our 21 gram protein shake with over 56,000 ORACfn (amount of antioxidants) per serving. Message us at [email protected] and note recipe in the subject line and we will email you lots of yummy healthy protein shake recipes. Yes, this is the protein shake that was featured on the cover of the Bariatrician, The American Journal of Bariatric Medicine. 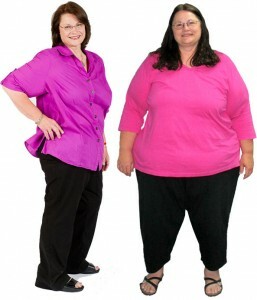 In the study, the average participant lost over 31 pounds in just 12 weeks and over 5 inches around the middle! NextHow Would You Like To Get Paid When People Eat Chocolate? 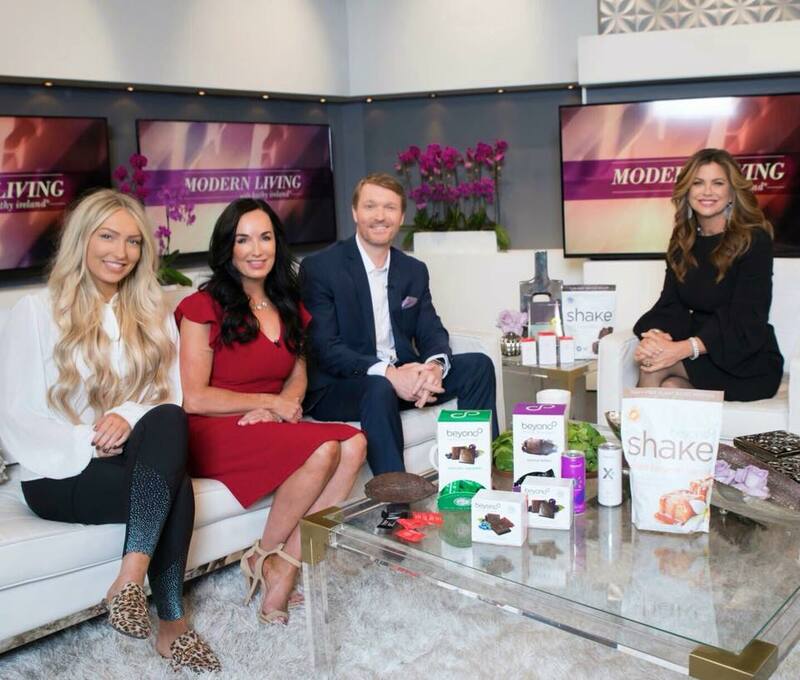 Kathy Ireland Says Well Beyond Chocolate Makes Being Healthy Taste Delicious!